The theme for next year is Our Playground: Thanks to our SEARCH SERIES, we want to be part of the environment while being able to handle any weather condition. Our team riders are our best influence. From surfers to snowboarders and skiers, we get inspired by their journey on The Search all over the world: the waves, the mountains, the landscapes. When it comes to mountainwear design, we look up to our wetsuit technology to improve comfort and performance of our garments, and we spend time in the mountains, mostly in the Alps with Sam Favret and the crew, to better understand their need in the high mountains. They are fully part of their environment and we want our garments to help them perform better while taking care of our playground. Designers Lionel Hachemi (HMI design), based in Chamonix, and Alex Warburton (The Design Aggregate) from BC Canada, influence us most. Last and not least, we’re having fun. 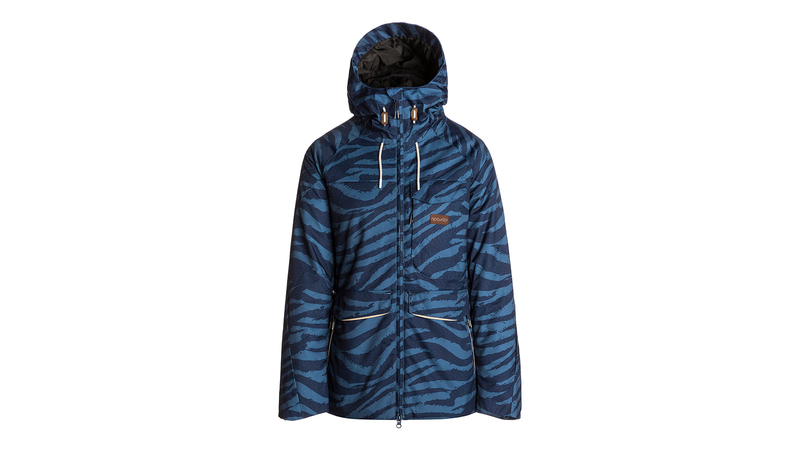 W Pro Gum Jkt: Updated, It’s the most technical jacket of the women’s range. It uses the best technologies to keep you dry while being stretch with a heather face fabric..Padding powered by 37.5 technology allows outstanding warmth and breathability performances. Prints are inspired by our Mirage Bikini range. 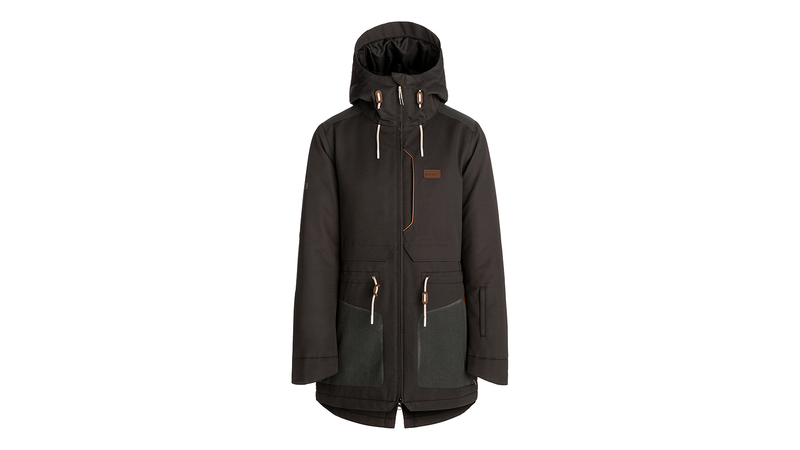 Amity Jacket: New Eco-designed for our range’s parka style. We’ve improved durability by picking stronger fabrics (denser) and we’re using Primaloft Black Eco insulation for guaranteed warmth and soft, light hand-feel. We’ve kept the Tall fit and improved details for a trendy look as well as earthy colours to better integrate our playgrounds. Fabrics are Blue Sign, PFC free and we use recycled polyester in order to reduce the impact of our range on the environment. 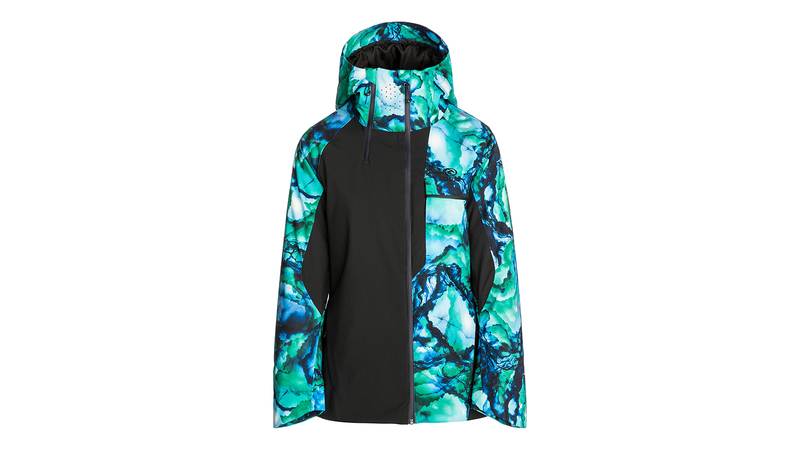 Harmony Ptd Jacket: Design was updated by Betty Maehn (internally) to better match the snowboarding trend and improve the construction to give it a smoother look. The blue print is particularly strong, reminding a wild animal skin hiding in the dusk. It belongs to the Search Series, our durable and eco-friendly segment. Our prices are stable overall, but we can definitely feel a strong pressure from our suppliers to increase prices, local workforce social conditions improving constantly. Our women jacket fits are successful at the moment, the Slinky one in particular, and we have added an Engineered fit that is less fitted to allow a better freedom of movement and give a baggier look while still being feminine. Our freerider’s favourite. Prints we chose for the Gum series are coming from our Mirage Bikini summer range, they are sporty and poppy, while our Search series prints are nature-connected and earthy in colours. Poppy tribals and flowers are seen in our Rider’s range, to connect with a younger market. Durable construction has been clearly improved with Rip-stop patches on critical spots, such as shoulder, sides, forearms and bottom legs. It gives both a trendy look and guarantees durability in time (especially against friction). The new Storm Hood on the Search jacket has been designed to become a high strong collar when folded so it protects the rider from the elements while still allowing all moves. We’ve moved away from our basic regular fit on our best seller “Betty” jacket in order to give it a more modern look with a waist drawcord and slightly longer fit with drop tail. Marketing stories for the Search series is “HIGH PRODUCT DURABILITY, LOW ENVIRONMENT IMPACT”. We have a new Polartec mid-layer tall hoody (€69) made with Polartec Thermal Pro materials, that is both quick-drying, warm and trendy. We also chose to replace our puffer’s down padding with 37.5 new padding generation. 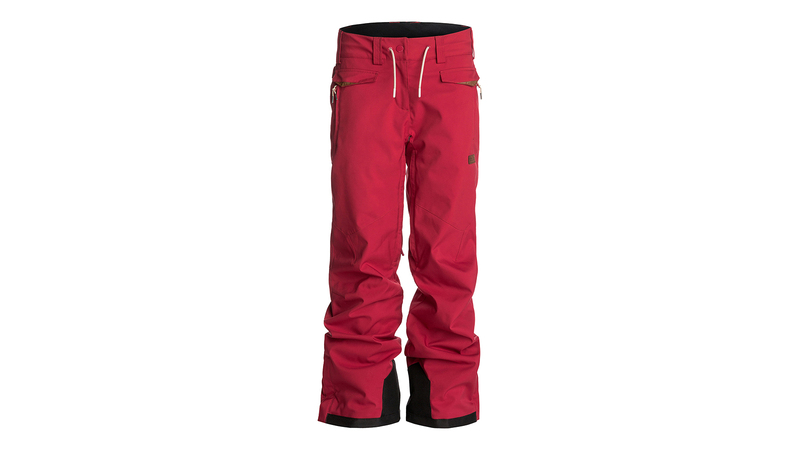 (100% synthetic with outstanding warmth and breathability performance), retail for €159.